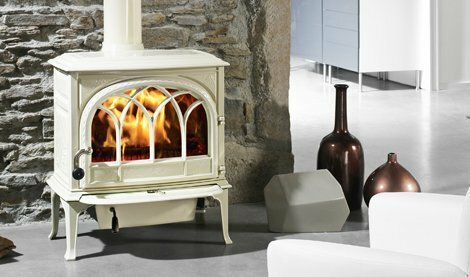 Wood burning stoves evoke idyllic scenes of a roaring wood fire but with all the technology and efficiency of the 21st century. A woodburner will capture your imagination and leave you feeling warm and cosy. 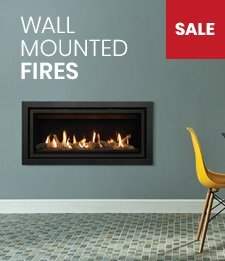 With one of the largest selections of wood burning stoves in the UK, Fireplace Products gives you greater choice when it comes to selecting the perfect stove as the focal point of your room. 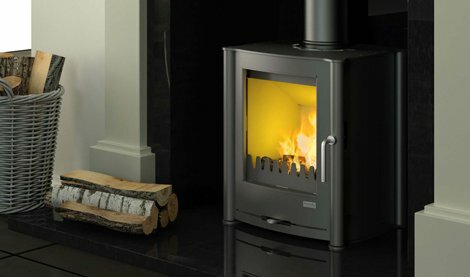 Choose between modern, contemporary and traditional stove designs, including DEFRA approved and ECO-Design ready models. It's difficult to imagine a more reassuring sound than the crackling of burning logs, or a more pleasing sight than the soft light of a dancing fire. The auburn hue of a wood burning stove conjures up images of a simpler time, a time when we were more independent and perhaps more in touch with nature, when we would gather around the flames to warm ourselves and our souls. 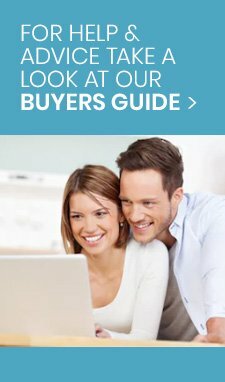 Despite being an antiquated concept, woodburning stoves have certainly moved with the times, the sheer range of technology that is incorporated in to modern wood burners is staggering; airwash systems that blow a stream of air down and over the interior surface of the glass to prevent sooty deposits from accruing, and tertiary air supplies underpinning cleanburn systems to boost overall efficiency, air controls, ashpans and many other features besides. 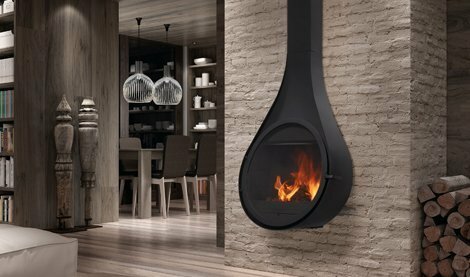 A recent trend in the production of wood burning stoves has been that development of increasingly larger ceramic glass windows, providing ever more stunning visuals, some of which are the size of flat screen televisions and at least as entertaining. 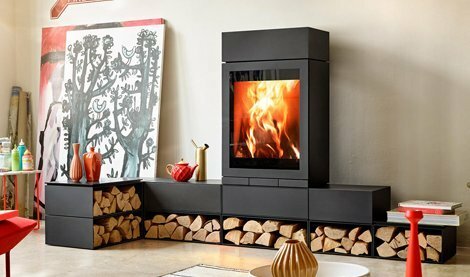 The wood burning stove provides all the advantages of an open fire but the added benefit of increased efficiency, projecting and storing much more heat with efficiency ratings of around 80%, compared to 20% with the open fire. 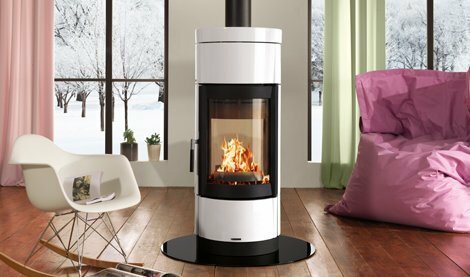 Wood burning stoves can revolutionise your energy consumption. As the price of gas and oil continues to soar, the importance of renewable and clean sources of energy grows ever more pressing, not to mention cheaper. This makes a wood burning stove a sound long term investment as well as a short term one; wood is on average one fifth the price of electricity in producing the same energy output, and one third the price of oil or gas and these fractions are likely to shrink further as the world moves towards renewables in future. 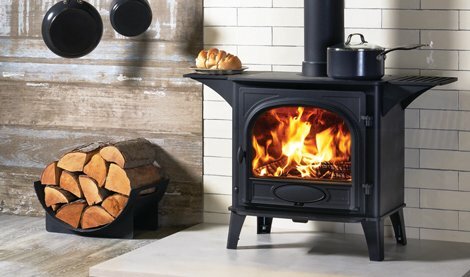 Keep an eye out for DEFRA approval when browsing the catalogue of wood burning stoves, this means that a stove is permitted to burn wood inside smoke control zones owing to its low emission profile, if you live in a smoke control zone then this is essential.